This week, SEMC shared their Vainglory cross-platform roadmap, citing four major announcements that work hand in hand to expand the game as a whole. What do these announcements really mean, and how do they affect you as a player? Wait, hold up, I thought this already happened! In a way, you’re right. 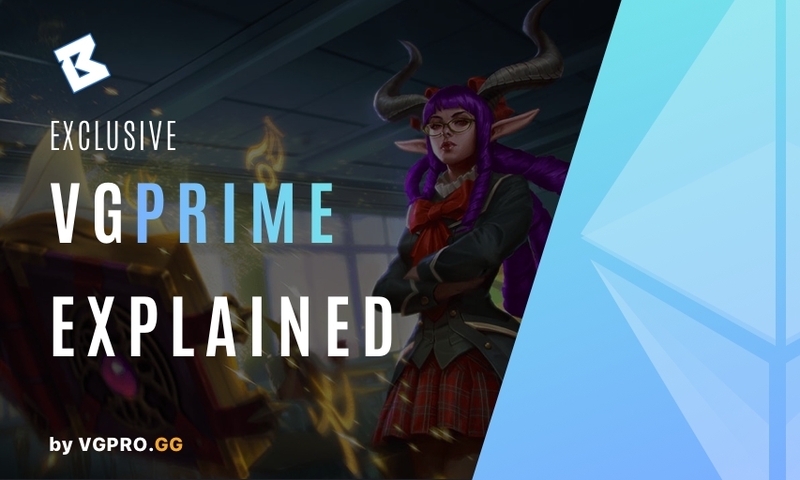 This past summer, the PC/Mac pre-alpha was released in order for SEMC to dip their toes into the market space. Now, they have their heart set on creating a big splash with the PC/Mac client. Moving into Update 4.0 & 2019, their focus is on riding a wave into the territory of the mainstream MOBAs, attracting players from titles such as League of Legends and Dota 2. Download the PC/Mac client now to unlock the Vox ‘On Ice’ skin for free! In 2019, Vainglory’s official esports tournaments (thus, likely community-organized tournaments as well) will open up to be played on iOS, Android, PC, and Mac. Since the launch of the PC/Mac client, SEMC has demonstrated their dedication to providing an equal experience across all platforms. 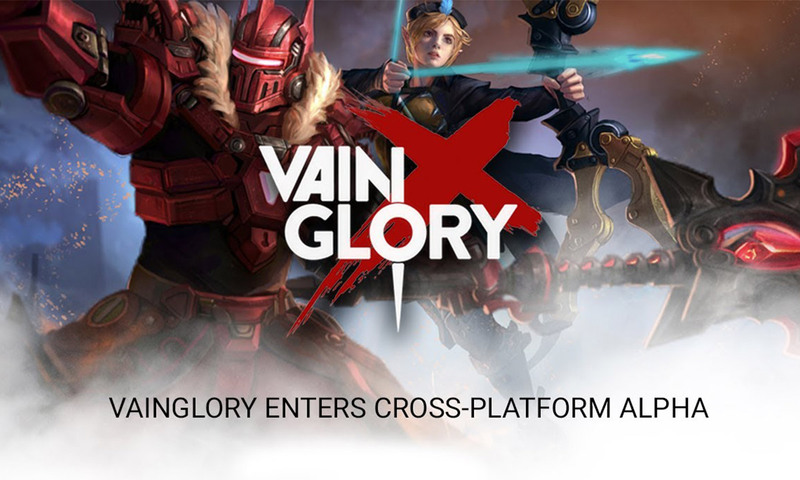 To follow suit, they intend to double down on what it means to be a competitive Vainglory player, allowing the individual to decide which platform they want to compete on. From a look behind closed doors, we can affirm their testament that each platform will provide a uniform playing field. Expansion is key in any industry. If you stick to the same marketing structure for years, eventually the product will cease to attract new eyes. As such, Vainglory will become available to play on consoles by the end of 2019, adding to the lineup of platforms that allow anyone to download and play Vainglory no matter where they are. SEMC dedicated 2018 toward enhancing Vainglory as a game, providing a fully immersive experience to both casual and competitive players. While they will continue to make this feat just as much of a priority going forward, it’s equally as important for them to tap into other market shares — keeping the game fresh and reaching as many players as possible. If you aren’t in the China region, then you won’t notice much of a difference here; but you should still care! NetEase is a roaring distribution company in China, responsible for executing massive games such as Overwatch, Minecraft, Rules of Survival, and more. In simple terms, China has the largest gaming market share in the world, thus being a necessity to win over for major success. This move places Vainglory in the same realm of popularity that those other games have instilled for themselves. So… What does this mean for you as a player? 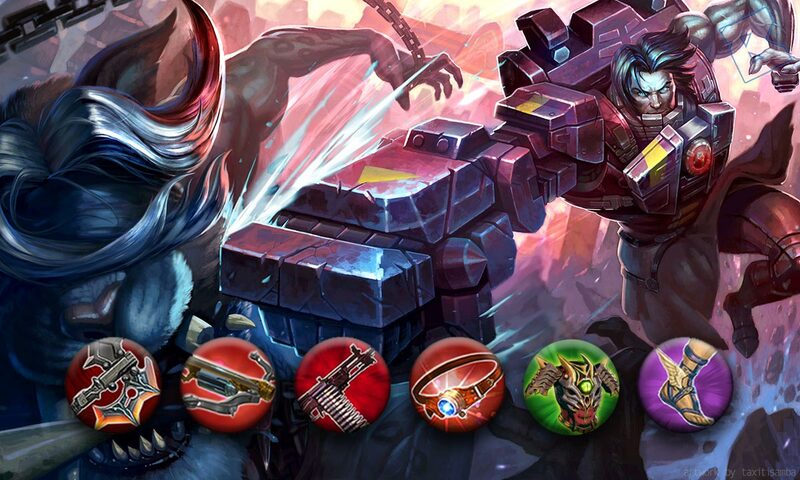 For starters, this is Vainglory’s biggest push into mainstream gaming since its release. As such, expect to see the player base and community to grow. SEMC opening up new avenues with the NetEase partnership and console client ultimately builds into creating a larger esports scene than ever before, spelling out SEMC’s intentions to continuously expand where Vainglory is heading. Think bigger. Vainglory is no longer just the MOBA perfected for touch, rather, a MOBA perfected for anyone no matter where they are.